In contemporary chess there exists a polarity between the movement towards deep investigation of theoretical lines, based on forced tactical variations and a quest for unusual, untheoretical ideas (often a revival of forgotten lines from the past) capable of generating positions which are not susceptible to clearly defined analysis. The other day Vladimir Kramnik played a game as White which began 1 d4 Nf6, 2 Nf3 e6, 3 Bf4. The day before he'd met his old enemy Veselin Topalov and their encounter kicked off with 1 d4 Nf6, 2 Nf3 e6, 3 e3. That’s how it goes with top-level international chess these days. Sometimes it’s three-dozen moves of theory (after a Marshall, a King’s Indian or whatever), but sometimes it’s a London System or a Colle or some other 120 ECF chesser's favourite. I’m not sure exactly when it started. When did the world’s best chessers start playing - in terms of style if not specific openings - like they were playing an away match at Ashtead in one of the middling divisions of the Surrey League? With the benefit of hindsight, Vlad’s adoption of the Berlin in 2000 does rather look like a harbinger of much more than the end of the Gazza era, but one event that really does stand out for me is the Anand - Gelfand World Championship of 2012. Commonly held to be dull as shite in terms of what happened over the board, the match is nevertheless a significant milestone in the development of contemporary chess opening play. For most of my chess life (i.e. from the mid-80s onwards), if you played the Grunfeld or the Sveshnikov Sicilian as Black it was because you were trying to secure a full point. You were prepared to take risks in the sharp, unbalanced positions that resulted. 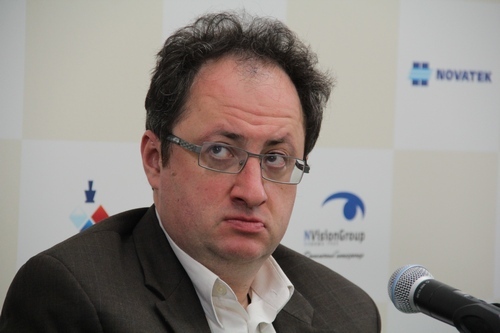 In 2012, though, Gelfand didn’t adopt these defences because he wanted to win games. He wanted to kill them dead. What Boris wanted - or so it seemed to me, at least - was to play as little chess at the board as possible when he was Black. 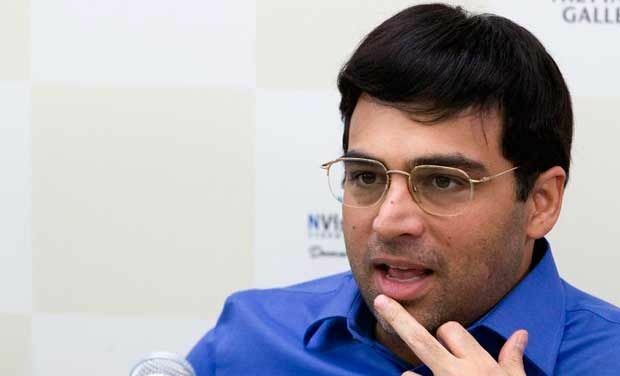 He wanted to get positions that he (and his seconds and their computers) had analysed out to something defendable for Black or, failing that, force Anand to play something that left some play on the board but which was theoretically harmless. With that match strategy he needed forcing variations, and what better than the Grunfeld and the Sveshnikov? Anand had one 'proper' go at each of Gelfand’s defences. An Exchange Grunfeld in game 1 (albeit down the relative sideline of 8 Bb5+) and an Open Sicilian in game 5. After achieving bugger all with traditional methods he resorted to f3 set-ups against the Grunfeld (game 3, game 8) and the Bb5 system against Boris' Sicilian (game 10, game 12). As we now know, Anand would come out ahead in the end. That probably had more to do with Gelfand tossing in his queen for no readily apparent reason in game 8 and blowing a winning rook ending in the play-offs than it was the result of choice of match strategy per se. 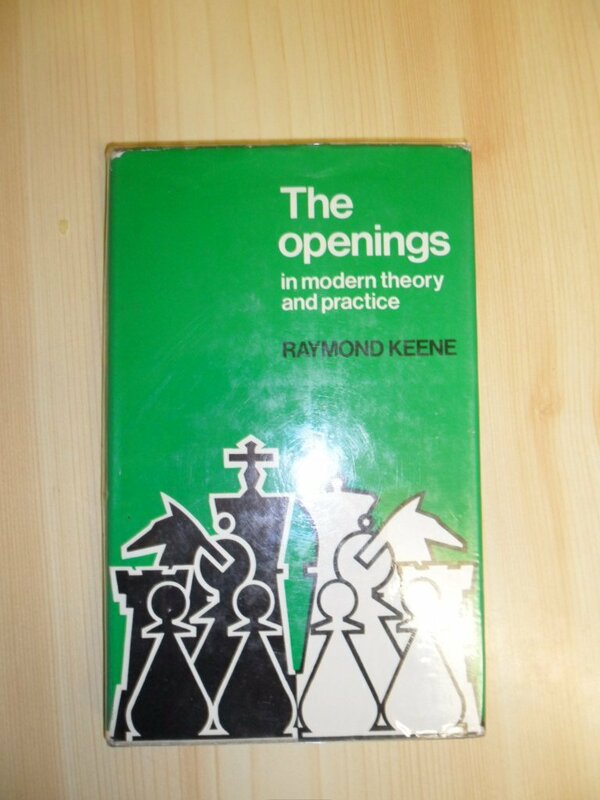 Still, if the idea that playing what had previously been considered to be second(ish) rate openings might be the practical way to go wasn't firmly established before the match, it had certainly become so. And then of course there’s Magnus. The Norwegian lad who learned that he could - mostly - get away with any old rubbish even against top 10 opponents. The Stonewall Dutch against Anand at GRENKE in February, for example. So now as well as the long forcing variations we also have 'untheoretical ideas' and the 'revival of forgotten lines’. Forgotten, at least, at the very top level. 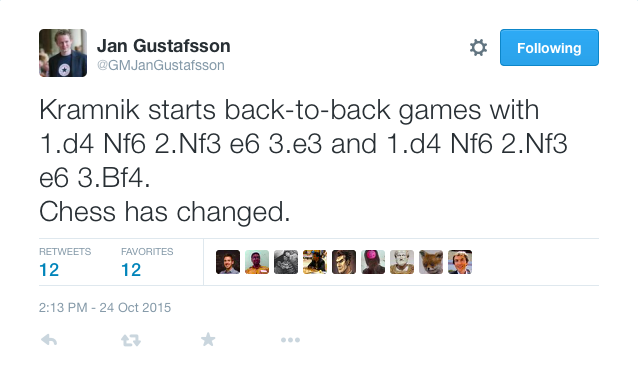 I’m sure Gustafsson’s right. Chess is different now. That quote at the top of today’s blog, though? It’s the first paragraph of Ray’s "The Openings in modern theory and practice", a book published thirty-five years ago. What’s the German for plus ca change? I think it's worth pointing out, though, that Kramnik-Topalov transposed to a sharp position which has been played many times before. See the comments to Black's eighth and eleventh moves here (after selecting the right game from the dropdown list). Checking back on how the Kramnik-Topalov position is normally reached, it's often from a Queen's Indian with 1. d4 Nf6 2. c4 e6 3. Nf3 b6 4. e3 . The name of Mark Hebden features on the White side of these lines a few times, also from the Colle move order. The same meaning as in plus ca change is probably expressed by the German "Alles schon mal dagewesen" or "nichts Neues unter der Sonne". There are several other phrasals similar (and slightly different) to this. 2) short preparation time (draw went up about 4 hours before the game).